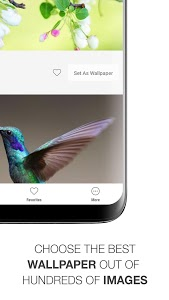 Bird Calls, Sounds & Ringtones is a ringtone app for your Android™ phone or tablet that can be a nice choice for bird lovers, bird sounds connoisseurs and even those who don’t know much about bird calls and noises, but still enjoy a beautiful birdsong. Enjoy the sounds of nature! 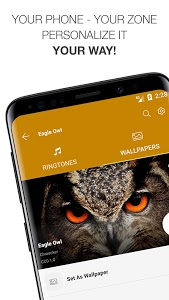 Set a bird ringtone as an alarm, notification sound or an SMS sound and feel like you are in the woods far away from the noise of the cities. Use these bird sounds to help you sleep. Different bird sounds and songs can be an alternative way for you to relax and get away. 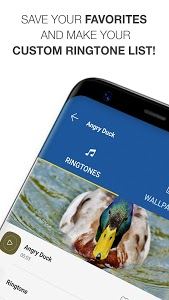 Get your bird ringtones app now and let the songs of birds express how you feel! 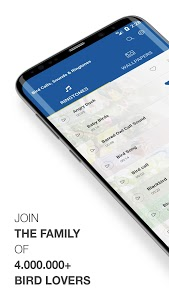 ?FEATURES OF BIRD CALLS, SOUNDS & RINGTONES:? In this bird call app there are 82 bird sounds that you can use a bird call identifier. If you are more interested in songbirds, you can then always choose the one that fits you best such as a kookaburra, skylark, blue jay and warbler. And of course, who can resist the beautiful singing birds such as nightingales, cardinals and sparrows. If you are more of the exotic side, then your best choice would be a peacock, parrot, canary and budgies. If you do not have all your ducks in a row and you are not satisfied with anything from the above, you can always choose a flamingo, or around-the-globe famous pigeon. 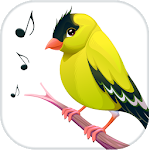 Download Bird Calls, Sounds & Ringtones for real enjoyment! Sound clips used in Bird Calls, Sounds & Ringtones sound app are under public domain license and/or Creative Commons’ license. Sounds from this app are not commercial sounds from video games. 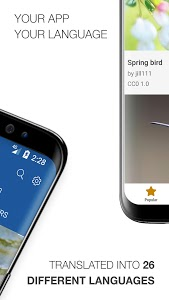 App design and code copyright Best Ringtones Apps. Android is a trademark of Google Inc. Bird Calls, Sounds & Ringtones is not endorsed by or affiliated with Google Inc. 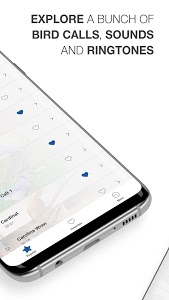 Similar to "Bird Calls, Sounds & Ringtones"